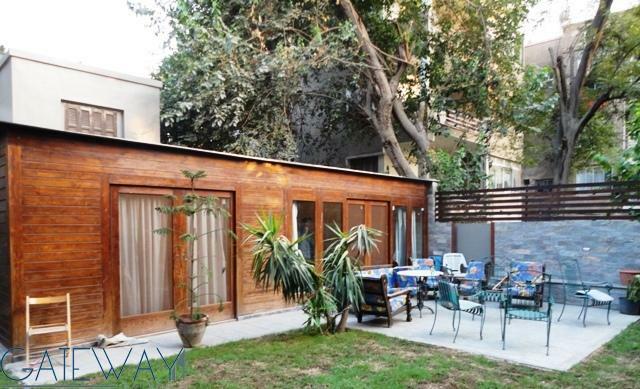 Fully Furnished Villa for Rent in Maa .. 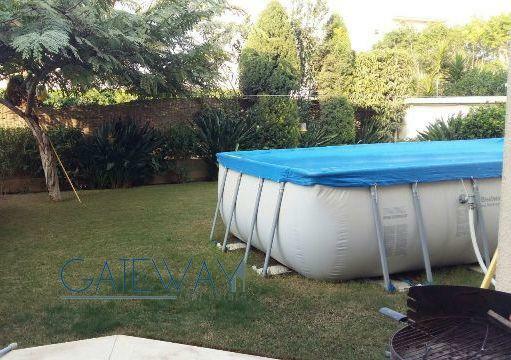 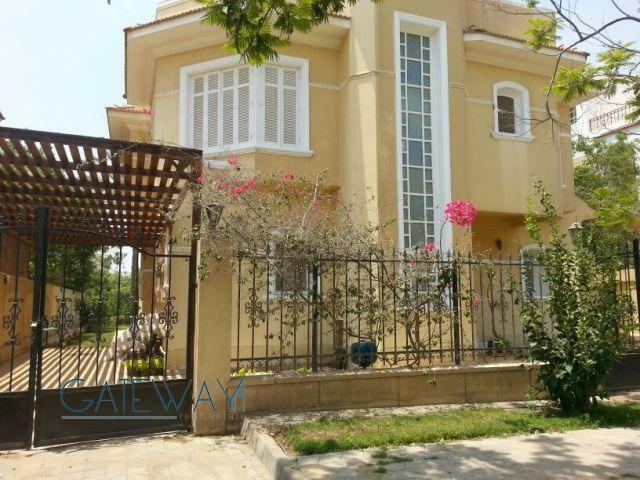 Fully Furnished Villa for Rent in Gre .. 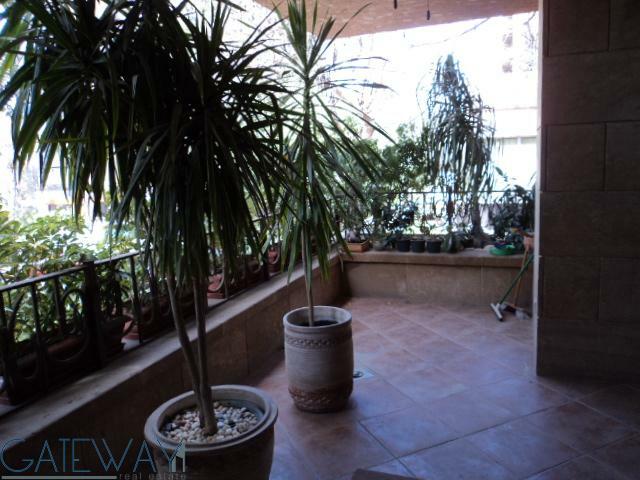 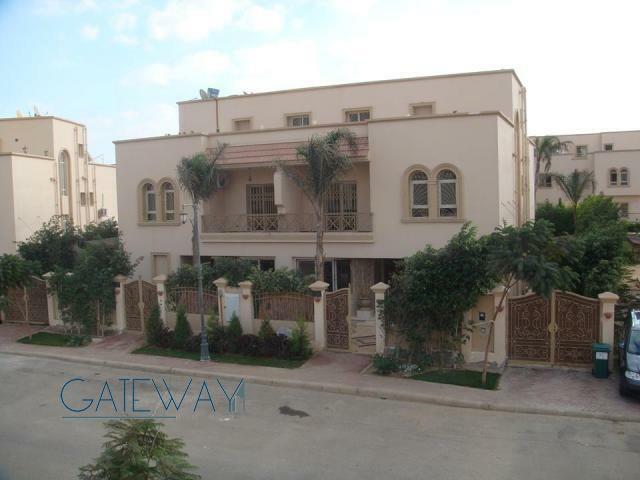 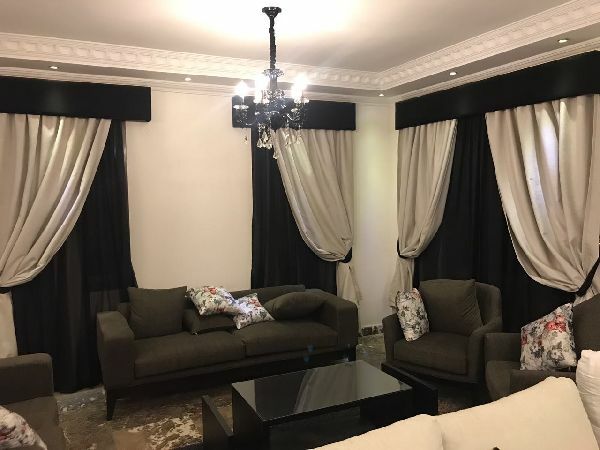 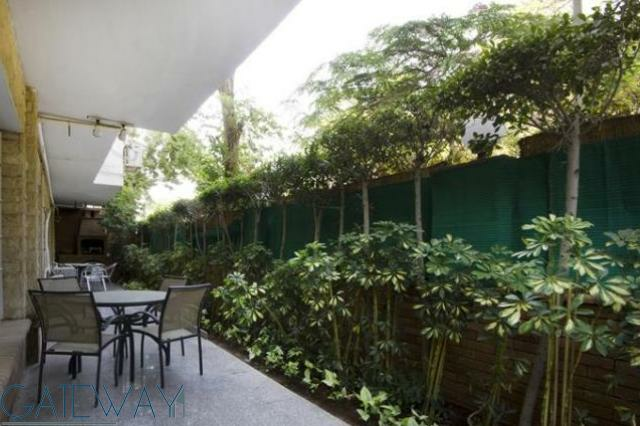 Fully / Semi Furnished Apartment For ..
Semi-Furnished Villa for Sale/Rent in ..